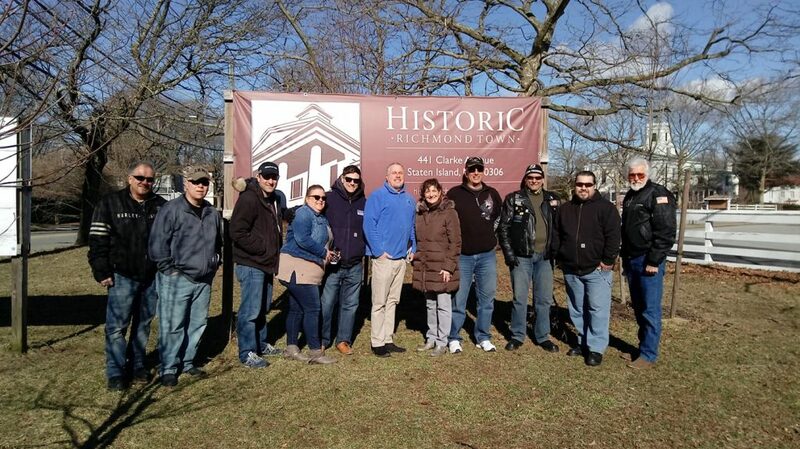 This Year The Rotary Clubs of Staten Island and Rolling Thunder NY 2 will be hosting our Oktoberfest at Historic Richmond Town on October 12, from 12-7pm. Join Us! First Walkthrough at Historic Richmond Town. We are planning The Oktoberfest for 2019.